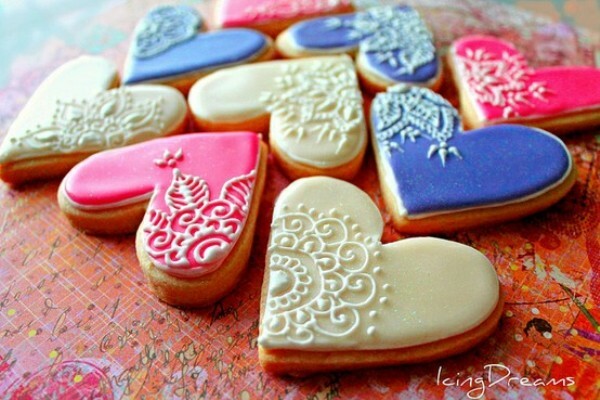 DIY Fun, Edible Wedding Favours! DIY wedding favours are now the latest trend. 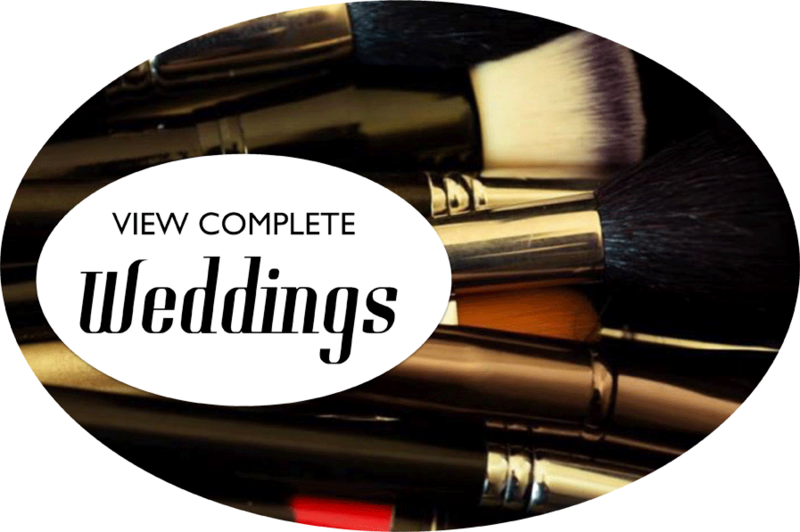 Here are some wedding favours your guests will love, appreciate and actually want! 1) Mason Jars- Mason jar favours add a touch of rustic to your wedding. 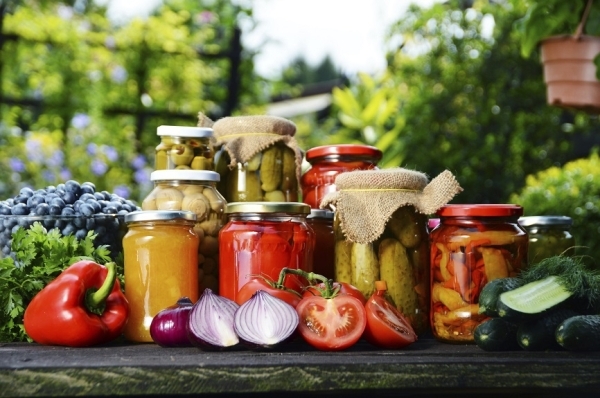 These can be filled with various things such as, pickled veggies, jams, succulents, the list is endless. 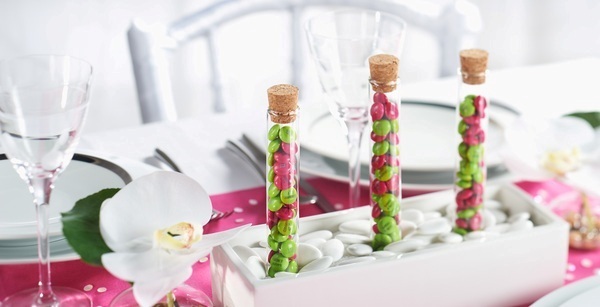 2) Test tubes- Scour through lab apparatus & convert them into interesting gifts, think 1920’s, rustic, vintage or floral, these can be filled with an endless variety of treats such as tea/coffee blends, spices or mixed herbs, M&M’s, etc. 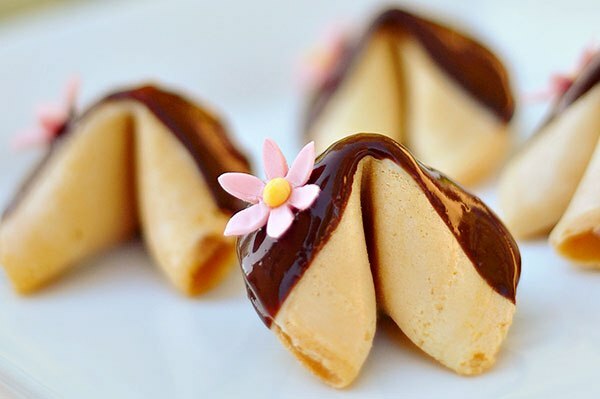 3) Fortune Cookies- Fortune cookies written in your own words make unique wedding favours which add a special personalised touch to your wedding celebrations. 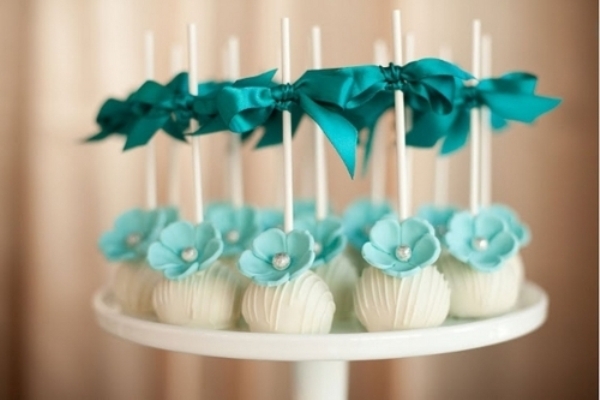 4) Cake pops- Cake pops are the perfect blend of flavour and style and a wonderful addition to weddings. Add a personal touch to your wedding by giving away home-made pops designed and created by you. 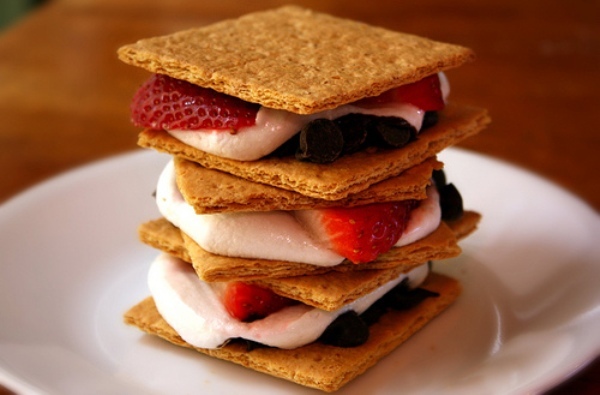 5) Smore- Send your guests ‘S’more Love’ by giving away handmade smores on your special day. 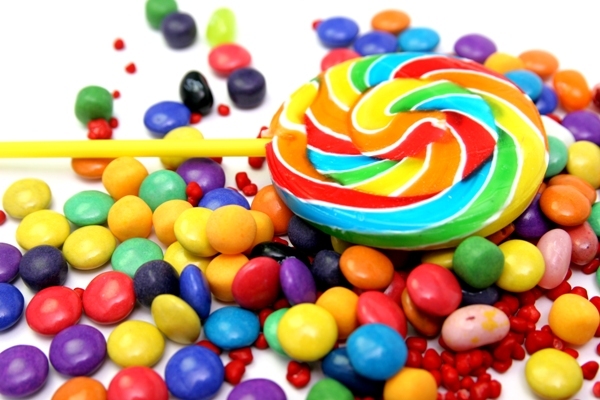 6) Candy- Love is sweet, so take a treat. Celebrate your love by giving your guests some of your favourite candies from the 90’s. Serve them a variety of candies such as ‘Poppins’, ‘Kiss Me’, etc. 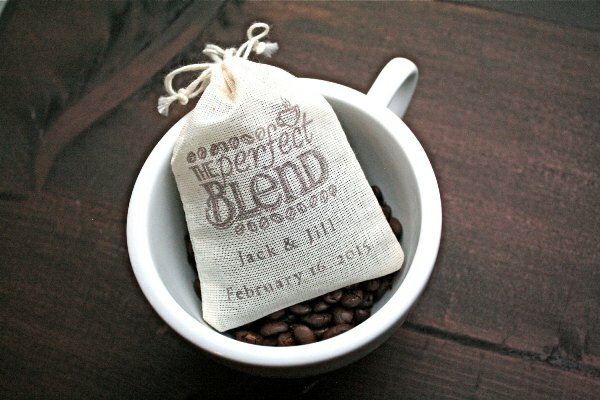 7) Coffee bags- While your love is brewing hand your guests some bags of coffee for them to brew. Make it special by giving them coffee in personalised bags with monograms. 8) Mehndi Cookies- Make your own cookies and design them yourself to add a touch of exclusivity and give these to your guests for them to munch on, on their way back home. 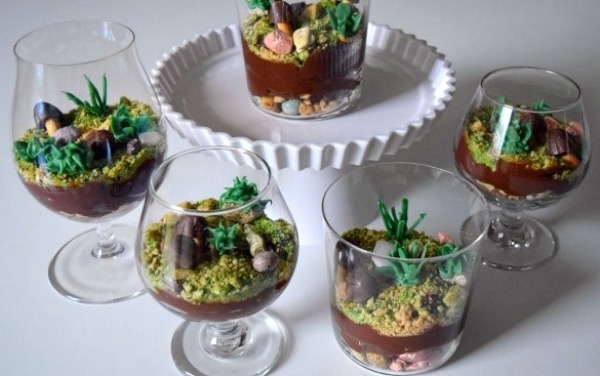 9) Terrarium – These are a latest trend & add a distinct personal touch to any gift. Plan ahead & visualise what you’d like in your terrariums, you can start planting seeds & add little elements which cost near nothing. Begin with tea cup gardens or gardens in a cut glass jar & slowly graduate with little additions. No matter what you choose to give, give it in style with packaging that is slick, contemporary & stylish. Eco friendly is the way to go, so choose cloth/newspaper bags with jute/fibre/cotton handles & lined with hay/cloth or up cycled or recycled materials like egg trays for a beautiful & unique touch to your wedding gift. Think different, think out of the box, think creative & create something that will be as unique as you. 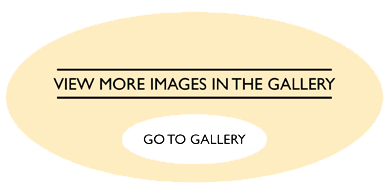 This entry was posted in Recent Weddings on April 25, 2016 by admin.